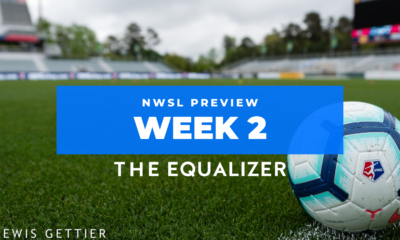 NWSL Preseason is rolling on, and the Equalizer Podcast Team is here to discuss who’s thriving, and who’s having trouble making an impact. 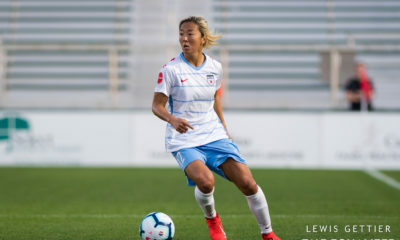 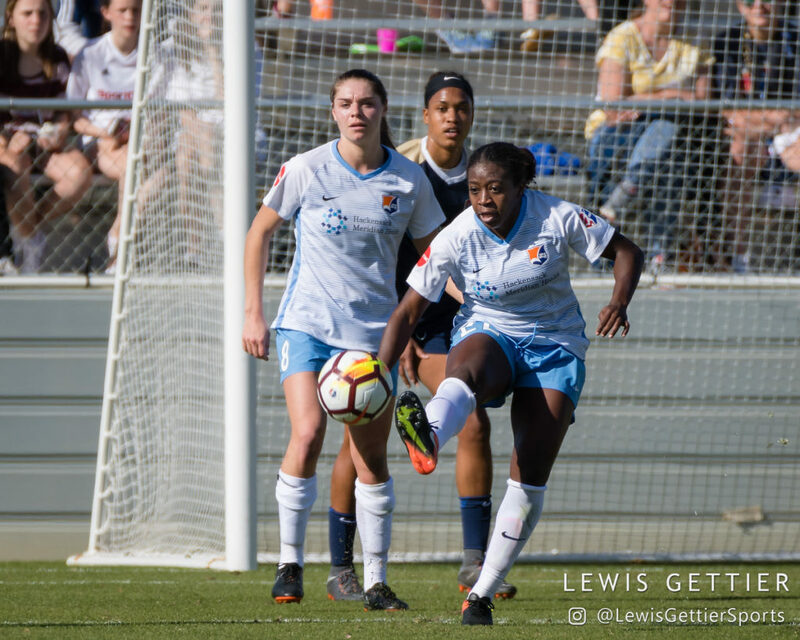 This week Dan Lauletta, Claire Watkins, and Chelsey Bush talk through Sky Blue’s injury woes, and wonder who’s going to fill out their starting lineup in the wake of some hits to their depth. 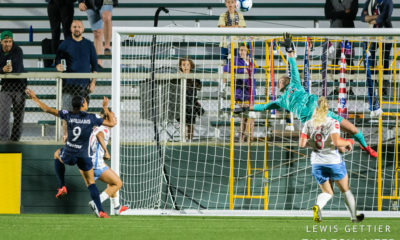 They also circle back to the pickup of Taylor Smith by Reign FC, and talk salary and roster philosophies surrounding de-allocation. 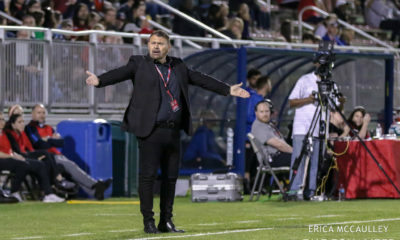 Later, Claire gives a follow-up on the state of the Portland Thorns, Reign FC, and the Chicago Red Stars after seeing a few more Portland Invitational games, and the crew wonders what, after an extensive camp, they’re going to see from the U.S. Women’s National Team in their matchup against Australia. 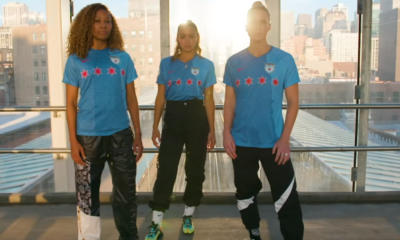 They also answer your Twitter questions, including which NWSL teams could use the talents of one of college basketball’s top point guards (yes, we’re talking about Sabrina).